Wolky’s e-walk is the e-bike of comfortable walking shoes. The Roll-a-Way system in the lightweight sole gets your foot rolling off almost automatically. So you can cover longer distances with less effort. 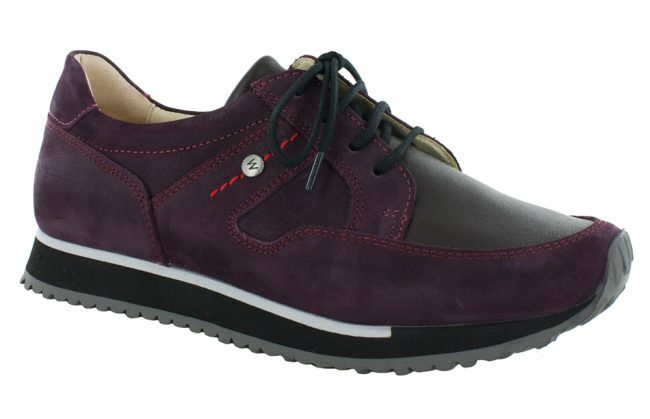 What’s more, the e-walk has an upper made of ultra-soft stretch leather, so this trendy sneaker fits like a glove.